The way that the NHS provides older adult’s mental health is changing. They are improving services to make sure they continue to meet people’s needs and offer the best care and outcomes for service users. The NHS has listened to what service users, carers, partners and staff have said so far and would like to talk to you about ideas for improvement. As part of our ongoing engagement they are keen to meet with people from different groups. 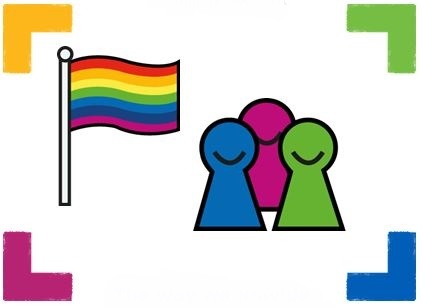 On Thursday 14 February, 2:00pm–3:30pm at Laura Mitchell Health and Wellbeing Centre, Great Albion Street, Halifax HX1 1YR they are holding a workshop and are especially keen to engage with older adults from the LGBTQ community or with family members / carers of someone with mental health issues. If you would like to discuss anything, please book a place by calling 07867 787409 or email yasmin.arshad@swyt.nhs.uk. Refreshments will be provided and travel expenses can be claimed back.